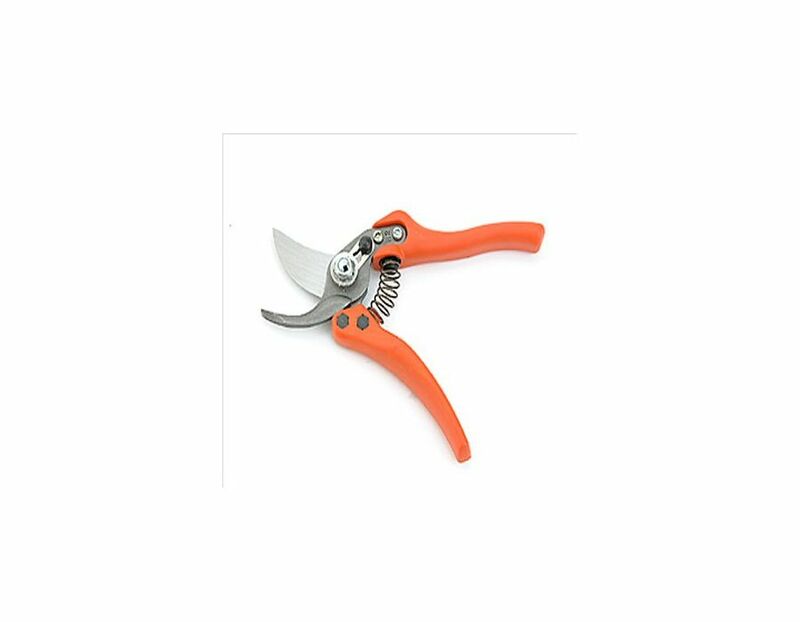 High-tech design Bahco secateur for pruning and training of vines and fruit trees. One-hand-locking mechanism with steel button. 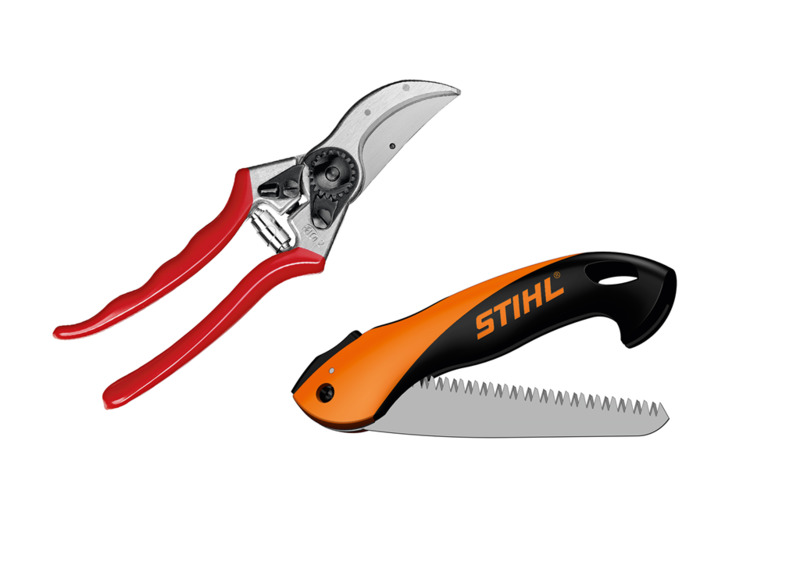 Handles are made of composite materials which are lighter than aluminium but stronger than steel and are off-centered allowing greater force per cut. 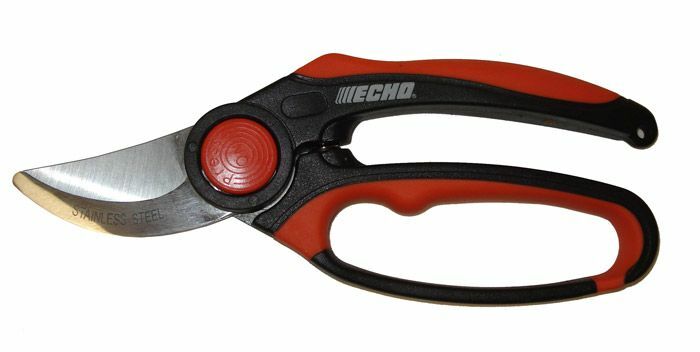 Find the Bahco Secateurs TOLP1-20 at Kooy Brothers Eqiupment Ltd. located at 1919 Wilson Avenue, Toronto, Ontario.